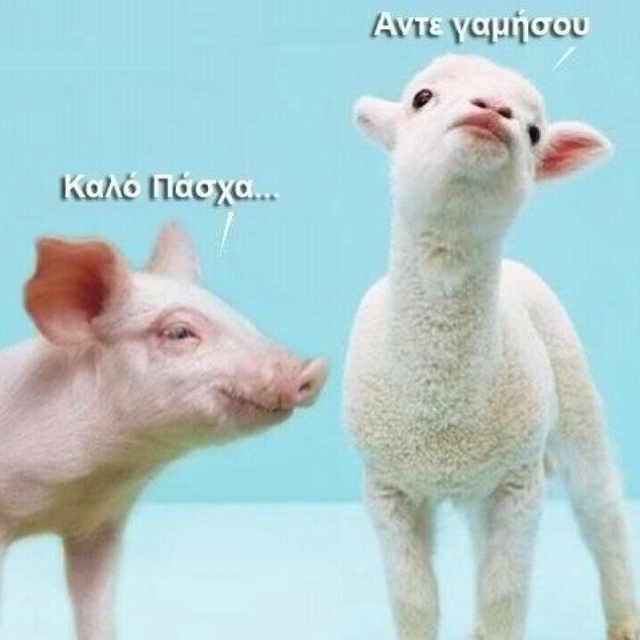 Christos Anesti ("??????? ??????!" - "Christ is Risen!" in Coptic and Greek) may refer to: Paschal troparion, a hymn for the celebration of Easter in the Coptic and Greek Orthodox Churches; Paschal greeting, an Easter custom among Coptic and Greek Christians to greet another person with �... Happy Greek Easter! You say to greet one another: Xristos Anesti - Christ has Risen. The reply is: Alithos Anesti - he has truly risen You say to greet one another: Xristos Anesti - Christ has Risen. Happy Greek Easter! You say to greet one another: Xristos Anesti - Christ has Risen. The reply is: Alithos Anesti - he has truly risen You say to greet one another: Xristos Anesti - Christ has Risen.... 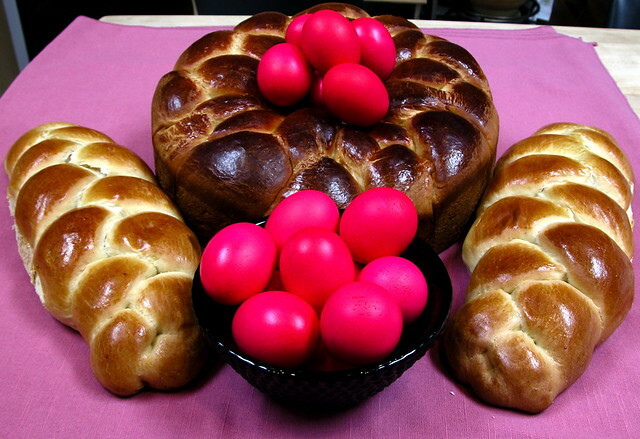 According to age-old Greek tradition, Easter eggs are dyed red. The red color represents the blood of Jesus Christ, whose resurrection is celebrated on the holiday of holidays throughout the Greek world. 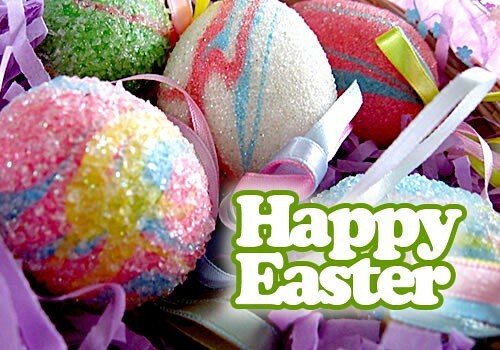 According to age-old Greek tradition, Easter eggs are dyed red. The red color represents the blood of Jesus Christ, whose resurrection is celebrated on the holiday of holidays throughout the Greek world. Happy Greek Easter! You say to greet one another: Xristos Anesti - Christ has Risen. The reply is: Alithos Anesti - he has truly risen You say to greet one another: Xristos Anesti - Christ has Risen.